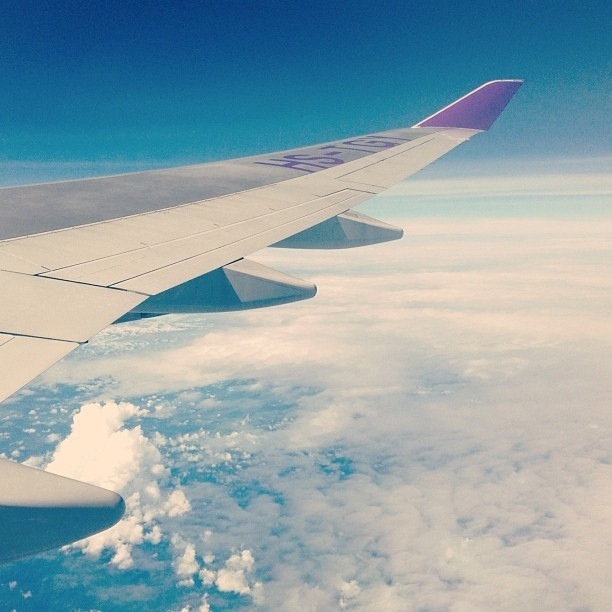 We came home late one night in Singapore after visiting our relatives last `Eid. 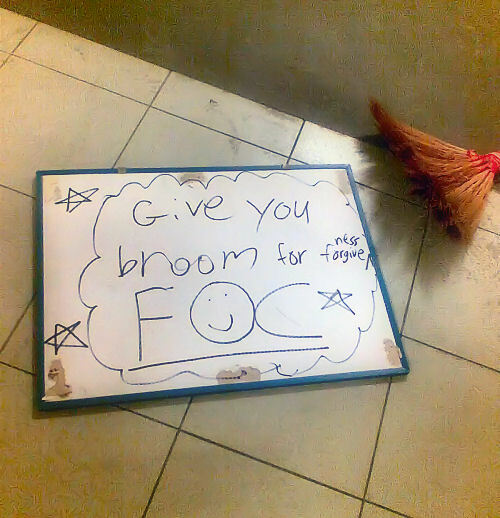 When we emerged from the elevator, we saw this outside our fifth-floor neighbour’s house. Oh… my bad! That pic was taken last `Eid :) We do hope to visit Singapore in shaa Allah at the end of March. You’ll be in Singapore! Oh ma shaa Allah, how nice! I do hope I can stay till April and if I do, yes please let us meet! Does that mean “Free of Charge”????. smiles! Hope and pray all of you are keeping fine. Missed a lot on the net due to many issues, Qadarallaah Masha Allaah! Now we are back by the mercy of Allaah! wa `alaykum as salaam wa rahmatullaahi wa barakaatuh Umm Maimoonah! Yes it means “Free of Charge”! LOL! Weird huh? Alhamdulillah we are well… I was wondering where you had disappeared to! So pleased that you are back online!